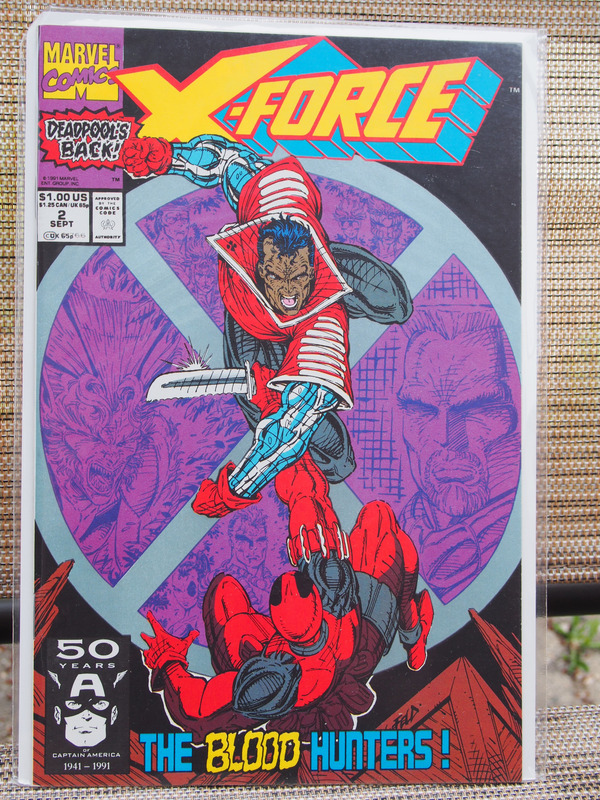 X-Force 2 VF/NM Unread 2nd Deadpool ! 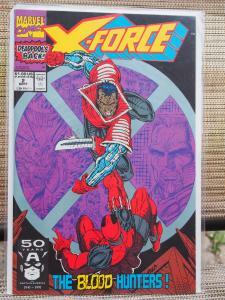 X-Force 2 in VF/NM unread condition. 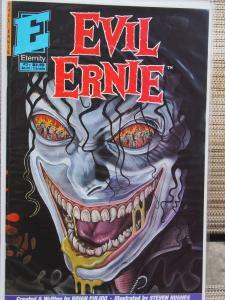 This is the2nd appearance of Deadpool ! 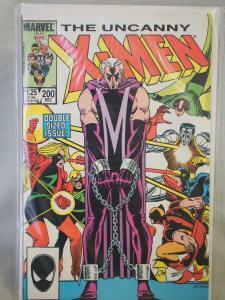 Uncanny X-Men 200 1985 in VF/NM condition. Unread . The Amazing Spider-Man #361 VF Unread condition. 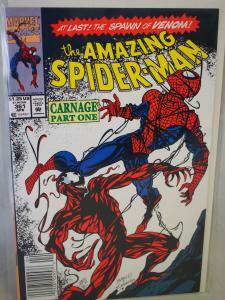 First Carnage! 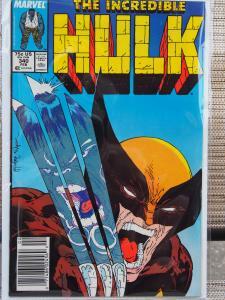 The Incredible Hulk 340 VF/NM McFarlane Wolverine Cover!